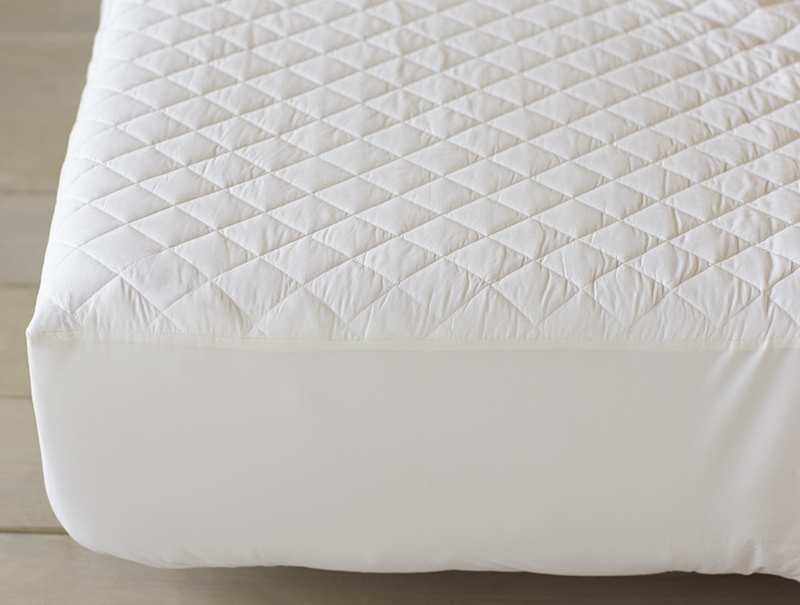 This wool mattress protector is naturally water repellent and dries easily, making it an ideal protector choice for children, the elderly or infirm sleepers. Protectors are a must with any mattress purchase. The wool protector is the better of the 2 choices. If there is an accident the protector stops the water from going thru to the mattress . The protector is made of fine merino wool and is very tightly woven.No mattress should be without one of these protectors. Our new OVERSIZED mattress protectors are thirsty for maximum protection. 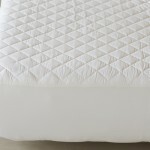 Corner straps are included for a great fit, except for puddle and crib sizes.If you don’t use a protector, and something gets thru to the cover you have to (A) Dry Clean the mattress cover if it has a zipper on it, or (B) spot clean the mattress cover if you don’t have a protector on it. Since we been in business we have sold 5-10,000 of these pads. Protection is the name of the game in this business. Your mattress will love you for it. Machine wash in lukewarm water, or spot clean with vinegar and water. Line dry or use easy cycle in dryer. Made in The USA.